We present an extensive range of Sugarcane Crushers for complete solution to sugar industry. In addition to sugar industry, these crushers are also designed for use in jaggery industry and sugarcane juice shops. Our entire range is designed and built on sound engineering principles with intensive research of actual field conditions. We are one of the leading names in the field of offering Ship Scraps. 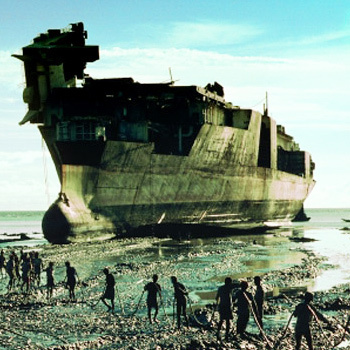 The work involves demolition/ship disposal that involves breaking up of ships for meeting the demands of scrap recycling. As ships have lifespan of few decades, the wear caused makes the ship unusable and is brought for breaking. 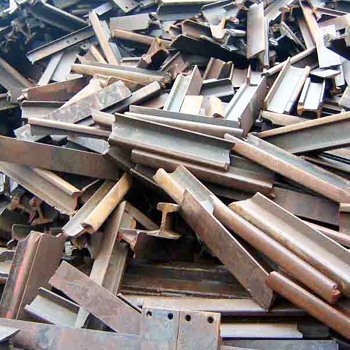 The metals that are available from ship breaks that are sold as scrap include steel that can be reused. Here, our expertise lies in offering these scrap in both bulk quantities and small quantities as demanded by the customers at competitive prices.